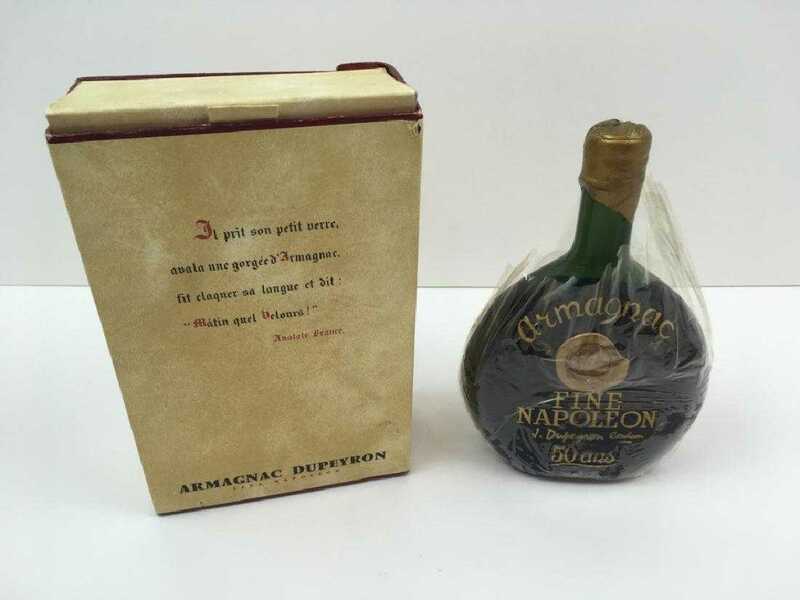 can anybody help me find info on this bottle of liquor been looking for a week can't find this bottle found a lot like it but not same most say napoleon this says fine napoleon or the 50 at bottom of bottle can't find anything with those markings thank you for any help. There I provide some suggested sites where you can potentially sell or at least value vintage liquor. Hi Chris, yes I am aware of the value is in the contents. I have had several up for auction before. The point is that this is a site about antique bottles, not liquor. I am curious as to where you listed your liquor at auction. eBay does not allow this. Perhaps you consigned it to an auctioneer? I get a lot of inquiries about vintage liquor and am hoping to expand the above referenced page on my website.